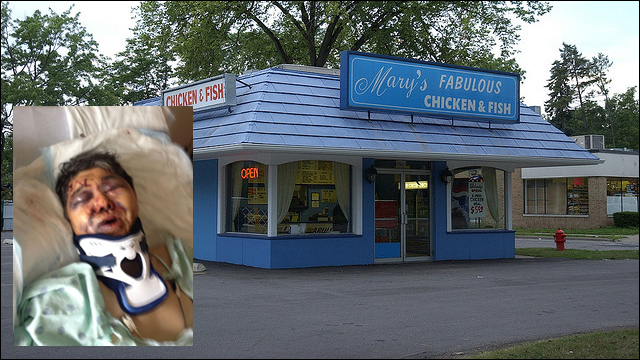 An unknown person attacked Yong Kim, the owner of Mary's Fabulous Chicken and Fish at 3220 Packard Road, from behind as Kim walked to his car around 9:55 p.m. Tuesday. Doo Kim said her husband did not see anyone around before the attack took place. 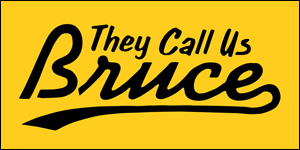 He was closing the restaurant alone when the attack occurred. Doo Kim said her husband did not know anyone was behind the restaurant. "They didn't say nothing," she said. "They just started beating." Thankfully, Kim didn't suffer any brain injuries in the attack, and has been moved out of intensive care. Anyone with information about the incident is encouraged to call the Ann Arbor police anonymous tip line at 734-794-6939 or Crime Stoppers at 1-800-SPEAK UP (773-2587).